Learn how to use effective project management techniques and communication systems to build great relationships with your customers and teammates. As all this might suggest, project management is a sort of religion to us. Like most everyone else, we’ve experienced the world (and professional situations) when it’s been proactively present and passively absent. There’s no contest which facilitates the best relationships and which maximizes satisfaction, intended results, and, most importantly, catharsis. We’ve organized this project management handbook around such values. 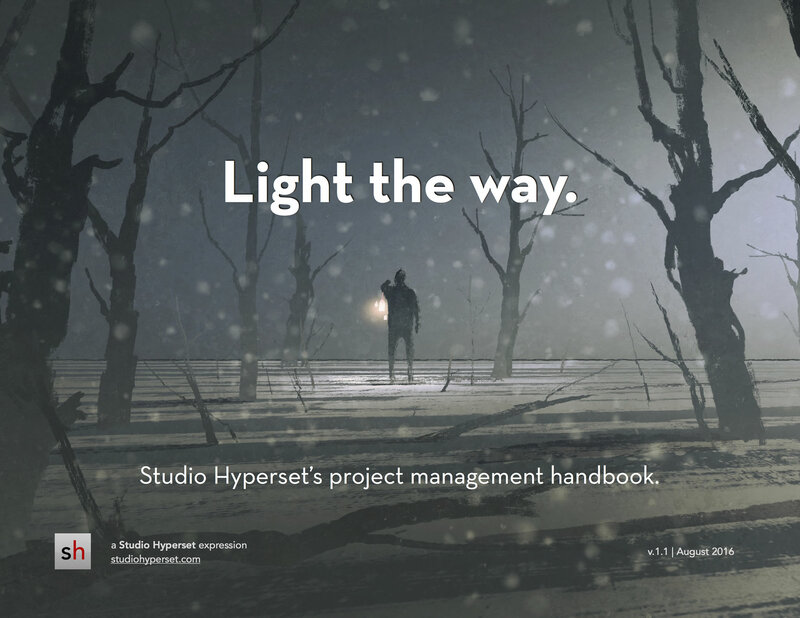 It outlines the four “noble truths” of Studio Hyperset’s project management philosophy as well as some specific tactics and modular elements we use to keep our service operations pipeline running as smoothly as possible. 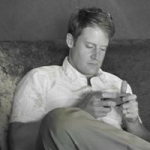 We’ve gained these insights and built our project management solution stack through trial-and-error, hard work, team discussions, reading and research, personal experience, and a lot of client and teammate patience. We hope this eBook will help teammates, clients, and service vendors build effective communications systems earlier and faster. Great professional relationships will follow.